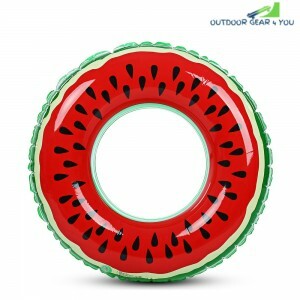 As summer is approaching, swimming becomes the most wonderful and popular activities. As we all know, vacation is a great way for relaxing. 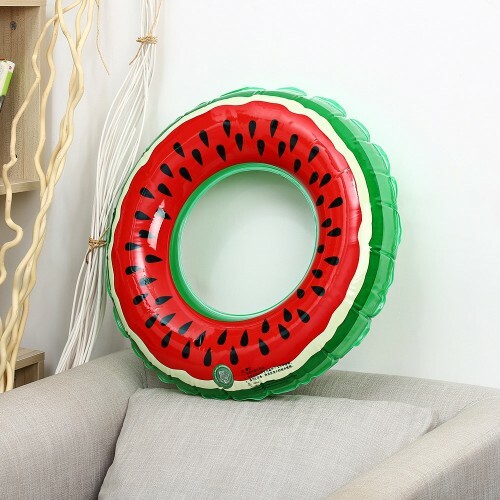 Imagine you are floating on the water, and you can enjoy the sunshine, read a book, or even for a nap. 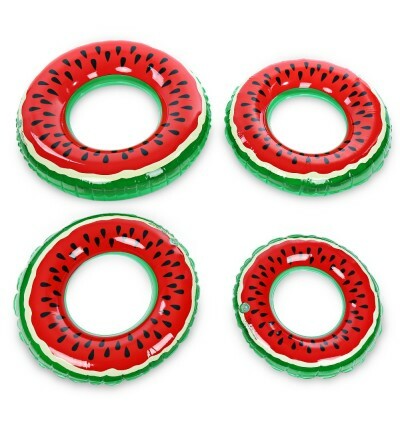 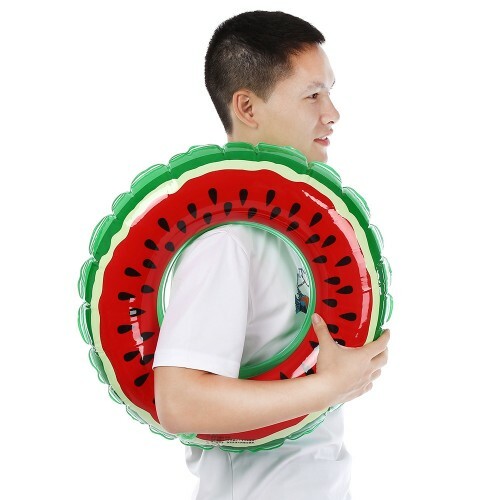 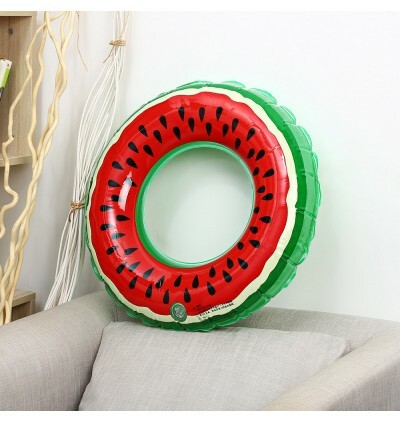 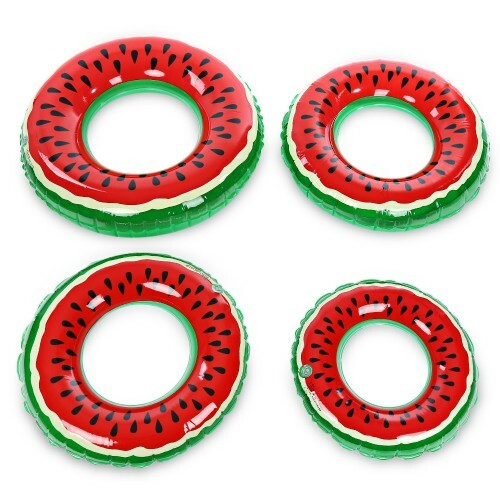 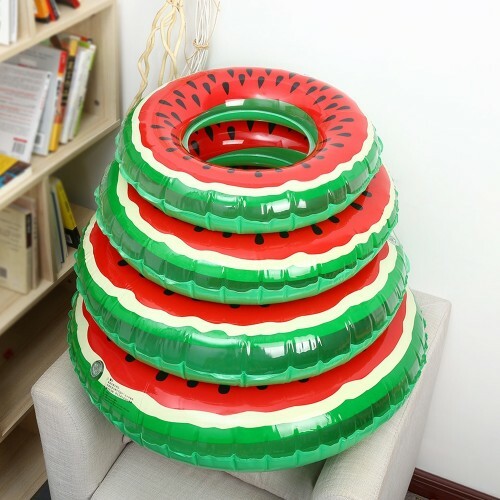 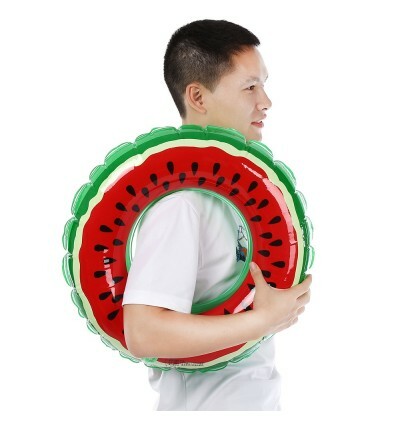 Of course, to do these activities, you need an inflatable swimming ring to support you. 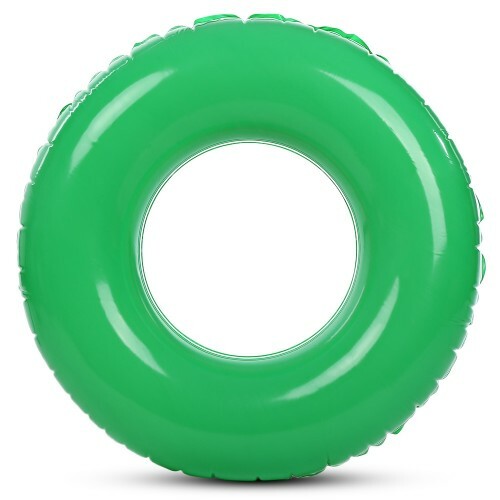 Our inflatable life buoy is crafted from rugged materials that resist tears, punctures, and UV ray damages. 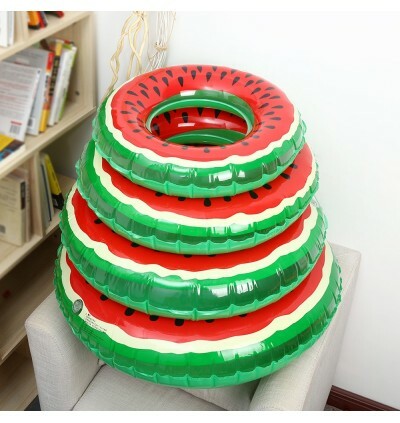 What's more, its watermelon pattern will bring you a summer feeling.